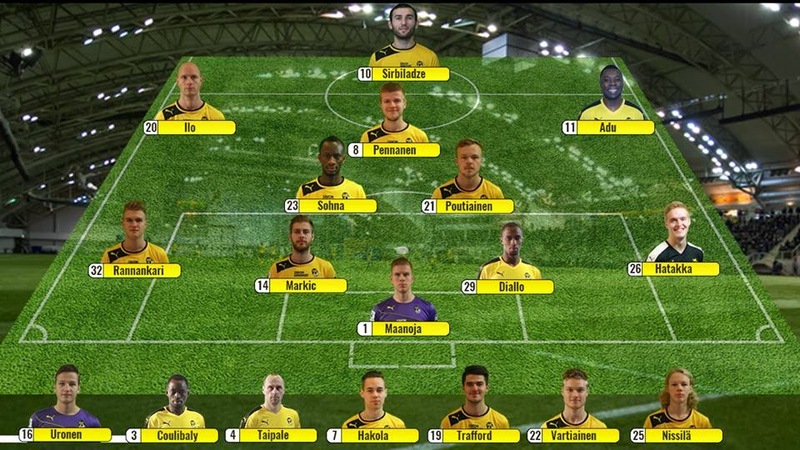 For now, a start equals progress for Freddy Adu, who will officially find himself in the alphabet soup when KuPS visits FC KTP in a little over an hour from the time of this post. And then afterwards, maybe they will all go to KFC. So how did Adu do? ?